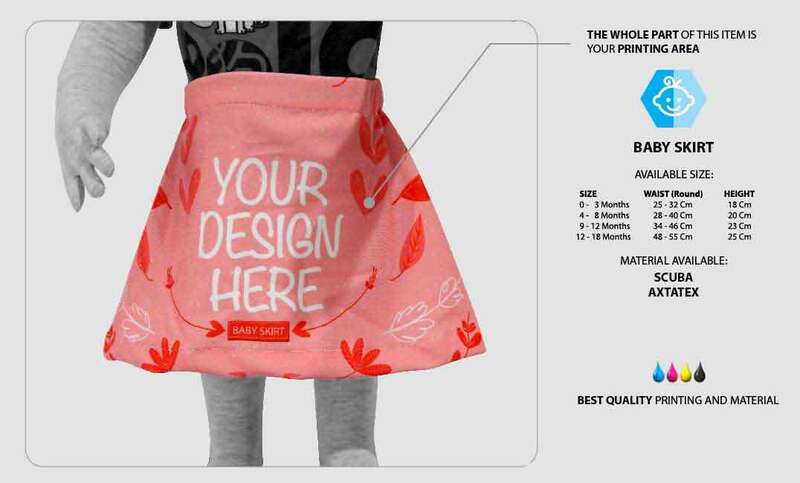 Make Baby Skirt with Your Custom Design, Fast Process! Having a new member in a family always bring us a happy nuance. Dressing up them is one of the activities we love to do. Many baby products available, from head to toe. 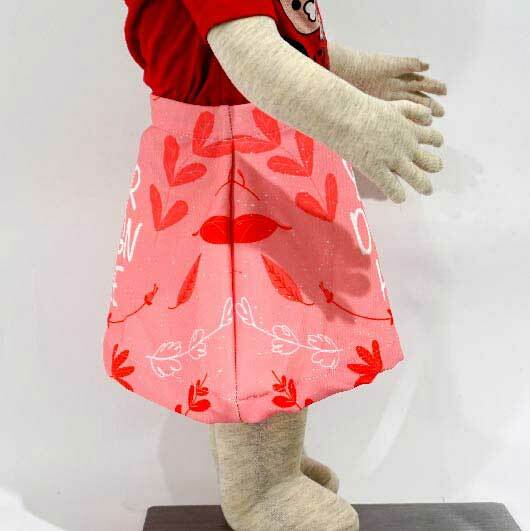 Baby skirt completes your needs in dressing up your baby to the fullest. 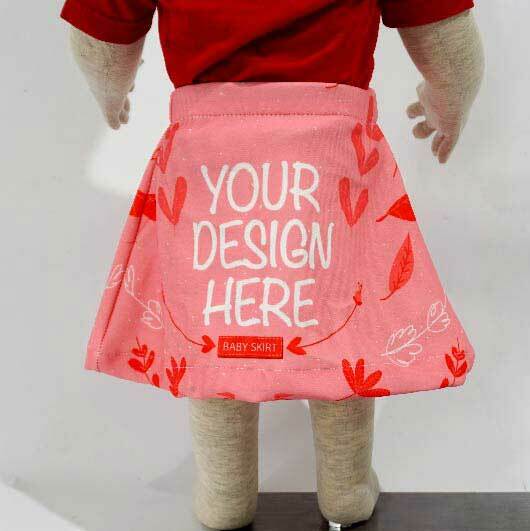 Our baby skirt is fully customizable. 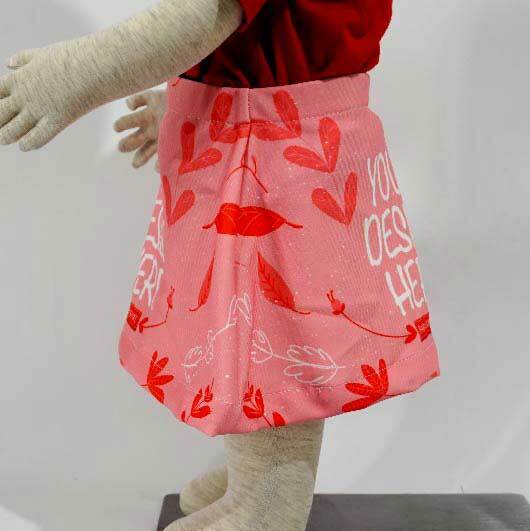 It means you may design this skirt for your baby with your very own taste. 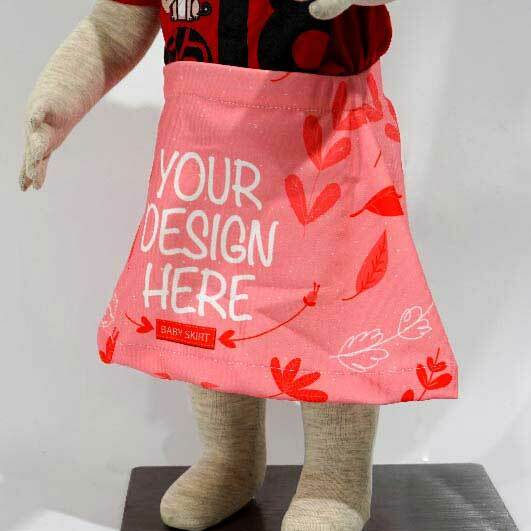 Design like character, beautiful patterns, colour blocks, etc will be suitable to be printed on it. 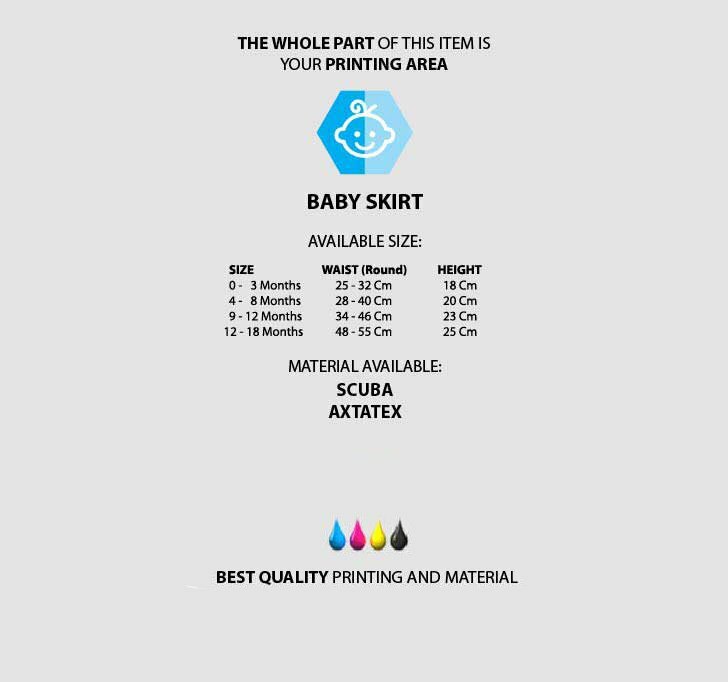 This allows you to have an exclusive baby skirt with no one ever have the same item. 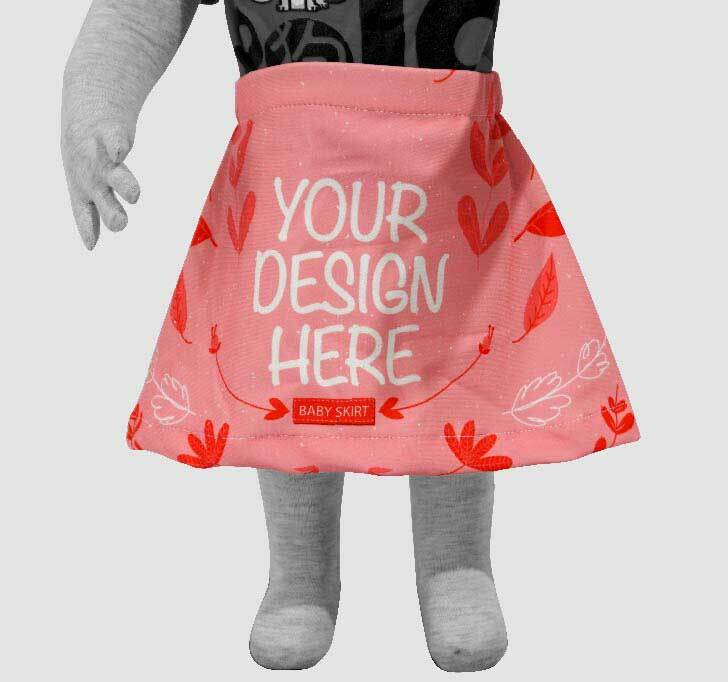 Simply upload your design and our skilled, talented, experienced and professional team will produce it for you within such a quick process. 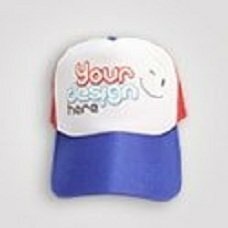 You will be granted with a high-quality product as we are not only using the best quality materials, we also use the latest advanced printing technology that allows us to work ultimately fast. 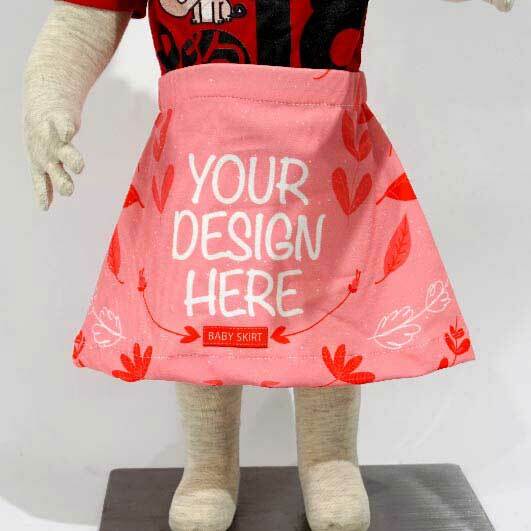 Let's give our baby their very own style baby skirt. 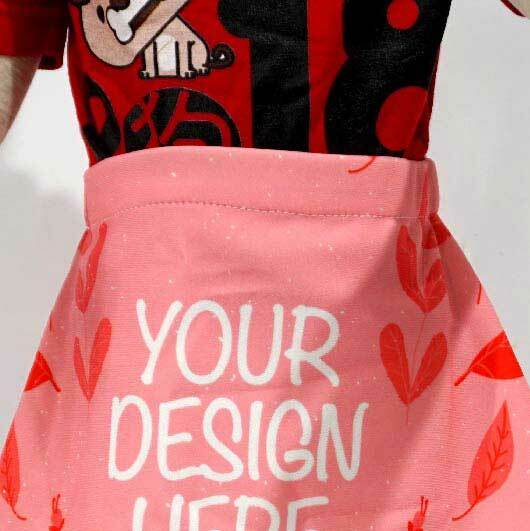 Order your own design baby skirt now!